This leads us to the question – is it possible to get a “mild” concussion? And the resounding answer is NO! According to the CDC a concussion is a brain injury, and ALL are serious. 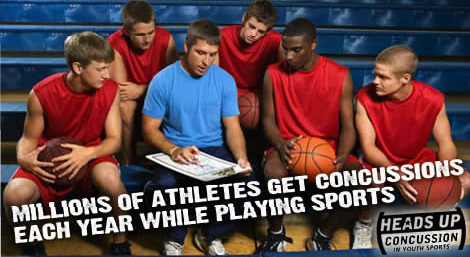 When talking about concussions, the word mild can be used to describe the symptoms. Symptoms can be mild to severe. You will also hear the word mild to describe the type of brain injury. A concussion is a mild traumatic brain injury, but do not confuse this with having a “mild” concussion. Again all concussions are serious and need to be treated that way. A new documentary is being released nationwide today that could launch the concussion issue into the stratosphere. Head Games, from producer Steve James (Hoop Dreams, The Interrupters) and producer Bruce Sheridan, takes an in-depth look at the devastating and long-term effects of concussions in all sports. As a feature-length film, Head Games has time to venture farther into the topic of concussion than most websites, articles or public service announcements. The trailer features compelling scenes about what professional and young athletes are willing to risk to play the game, and the consequences of their decisions. The movie is heavily centered on the story of Harvard-educated former professional wrestler Christopher Nowinski, who, when diagnosed with post-concussion syndrome, began a quest to better understand the condition. After a visit with renowned neurosurgeon Dr. Robert Cantu, Nowinski began to learn the medical reasoning behind his traumatic brain injury. Nowinski co-founded the Sports Legacy Institute with Dr. Cantu and, in addition to serving as SLI’s executive director, is co-director of the Center for the Study of Traumatic Encephalopathy (BU CSTE) at Boston University School of Medicine. Head Games calls concussions “the public health issue of our time” — a statement that’s truly more fact than opinion. Like the crises of seatbelts and smoking in years past, and their subsequent legislation, traumatic brain injuries have been called an “epidemic” by the Centers for Disease Control and Prevention (CDC) and dozens of states have related laws to protect children. Consequently, while this film is one of the first documentaries to seriously examine the issue of concussions, it will hardly be the last. Visit the official Head Games website for more information, including a list of theaters and On Demand providers. Does Riddell Have a Duty to Protect Players? Whose responsibility is to make sure an athlete remains concussion free? The player? The coach? Parents? Well, at least 2,500 people believe it should be the helmet manufacturers. Right now 2,500 plaintiffs are seeking damages against Riddell because they believe the sports equipment company had a duty to protect NFL players against the long-term risk of concussions, yet defaulted on that obligation. Further, the plaintiffs believe that Riddell falsely marketed their helmets as having the ability to reduce the risk of concussions by a substantial percentage. 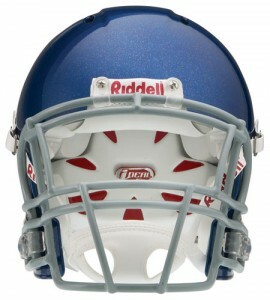 Plaintiffs refer to Riddell’s Revolution helmet in their Master Complaint, pointing out that Riddell marketed the helmet as reducing concussions by 31%. In response to this accusation, all Riddell Football Helmets now include concussion awareness hang-tags with information from USA Football and the CDC. Whose responsibility is it to educate the sports community about the dangers of concussion? In our estimation, everyone. The subject of concussions is a hot topic these days. From casual chatter at the bus stop to symposiums led by the nation’s top neurologists, people are noticing that brain trauma among adolescent athletes is on the rise. The reasons are many. 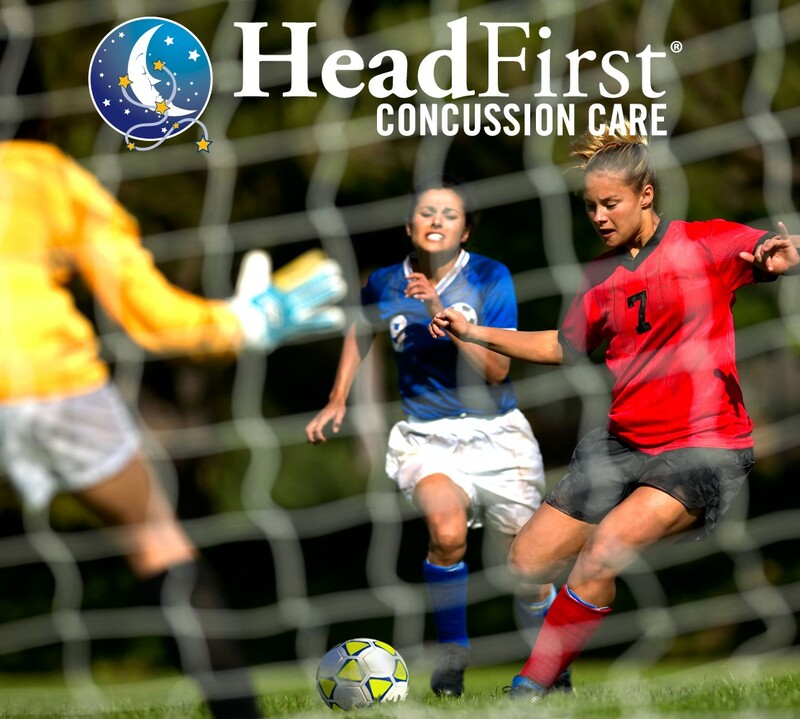 First, concussions are being better understood and diagnosed by the medical community thanks to tools like baseline testing and SCAT2 (Sport Concussion Assessment Tool 2). Also, education is playing a big part in understanding that concussion symptoms are often subtle and may not be noticed for hours, or even days. Getting the word out to parents, coaches, athletic trainers, teachers, and athletes themselves, is helping to better identify concussions. Last, sports are more accessible than ever to children and teens. Past generations often played a single sport during one season, but young people today have a wide choice, with many participating year-round in sports – many of them contact. With millions of concussions happening in the United States every year, it seems everyone has a concussion story. Whether a personal experience or knowing a friend or acquaintance who’s been affected, it’s becoming increasing common to see the familiar nod when the subject comes up in conversation. The silver lining is that conversation leads to education, which ultimately will lead to a collective societal awareness of concussions. Help us in our goal to educate and tell us your concussion story.